SCW approved CEC providers include all SCW Live and SCW Online Certifications and MANIA® convention sessions and MANIA certifications. Fitness-related University and College courses are also approved for CECs. Other providers include all SCW MANIA® sponsors below. SCW has over 20,000 Certified instructors and growing! We have been certifying people since 2011 and through our certifications we have actively selected to be a for-profit organization that support state and federal government by investing in our public schools, police, fire, and community efforts. Unfortunately, AFAA, ACE, NASM and ACSM courses and certification are not yet approved as SCW CEC providers. Additionally, conferences like IDEA World, EMPOWER, DCAC are also not yet approved for CECs. However, these certifications and conferences can be petitioned for approval at scwfit.com/cecapproval/ for a $25 fee per course. This fee is waived and is FREE through December 2015. 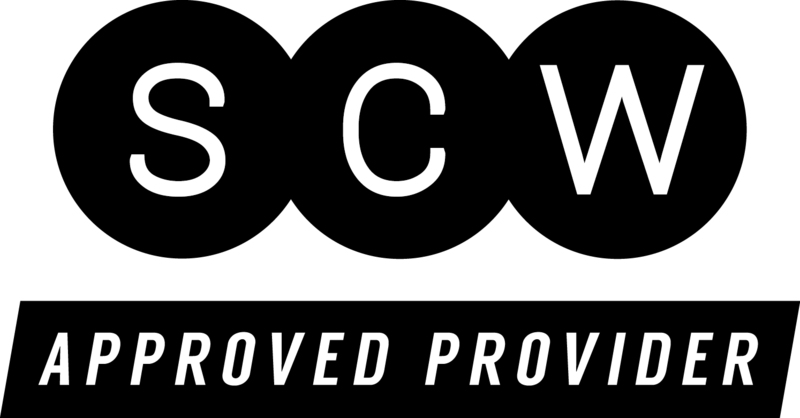 Once an organization becomes an SCW CEC provider they can use the SCW Approved logo on their printed materials and websites. They will also be listed on our SCW site with outlinks to their websites. 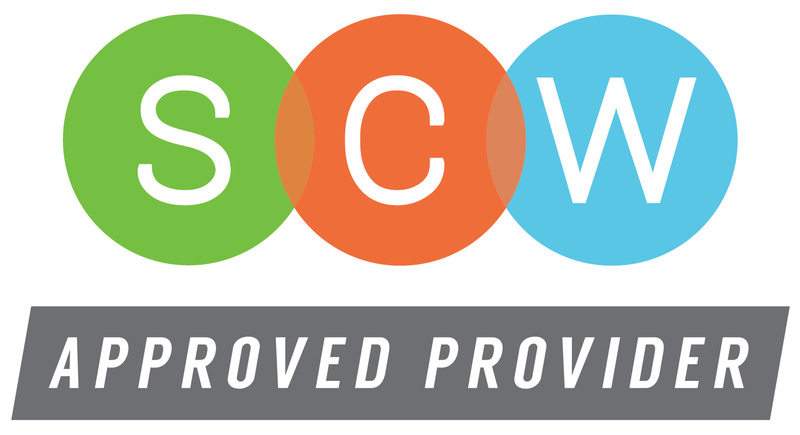 Please look for this SCW Certification Approved Provider logo (provided below) when determining which programs apply towards your certification renewal.